Beyblade spinning tops continue to enjoy a popular following among very young kids and teenagers since being released in 2000. 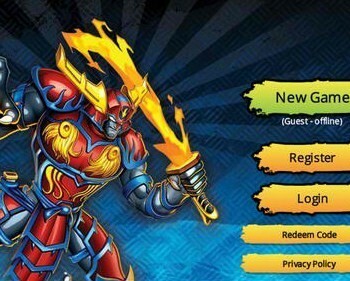 Toy manufacturers, which are licensed to sell Beyblade tops and other Beyblade merchandise, continue to develop and release new editions of the popular spinning tops, keeping Beyblade aficionados updated with the latest spinning toys, Bey arenas and other Beyblade related gear. 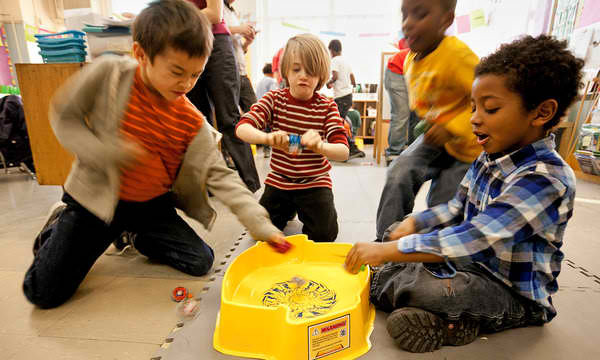 Beyblade games are easy to play and don't have complicated rules. 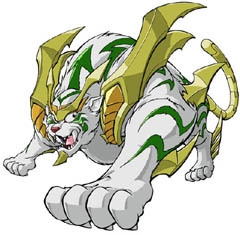 To win a Beyblade battle, a player simply launches his Bey in the arena and defeat his opponent by knocking down the rival Bey or by simply out-spinning the opponent. Because the game can be addictive to young players, parents can rest assured that their young ones are glued to their Beys and arenas engaged in friendly battles at home and not roaming around the neighborhood doing only God knows what. Aside from their entertainment values, Beyblade games also offer educational benefits to its young players. The game involves and develops focus, concentration and strategy, which are important skills that children can use in performing at school, doing chores at home and give them a headstart on how to strategize to be successful. Each beyblade comes with its own set of strenghts and weaknesses and knowing what Beyblade to use to defeat an opponent in a particular arena is key to winning battles. 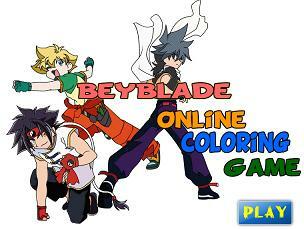 The video version of Beyblade games, which can be played online or via different game consoles, are also found to be beneficial to young players. The video games also have the same rules as the physical Beyblade battles: the last beyblade top standing, or spinning, is the winner. So, the players can also benefit from focusing, concentrating and strategizing. Furthermore, a recent study conducted by researchers from the University of California, Berkeley, discovered that playing Beyblade video games and other motion games can be beneficial for children suffering from lazy eye syndrome which is usually characterized by poor vision in one eye, inability to judge depth, and eyes that do not appear to work in sync. According to study findings, participants experienced marked improvements in 3D depth perception and visual acuity from playing 40 hours of motion video games.